Close up photos of flowers by Cincinnati photographer David Long. 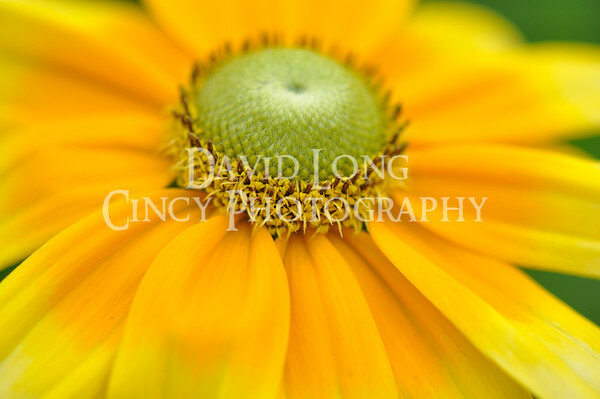 Close up macro photography by Cincinnati photographer David Long. To see more macro photos visit CincyPhotography.